I just found this great deal. It's reduced from £50 to £35! You can get it from www.shopdisney.co.uk , perfect for the kids! FREE Returns & FREE Delivery on orders over £50! 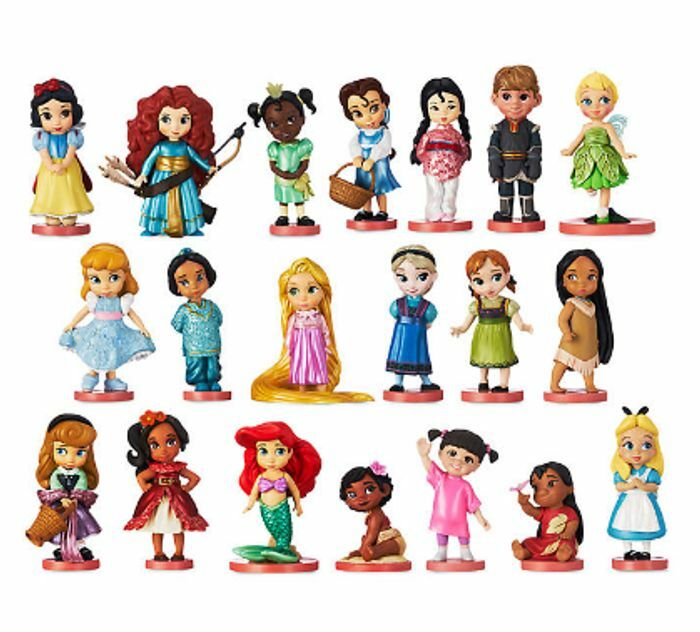 Recreate the enchantment of your favourite Disney tales with our mega figurine playset! The wonderful set contains twenty iconic Disney characters, each wearing their classic outfit.